David D. Morrison is a retired LIRR branch line manager and railroad historian. 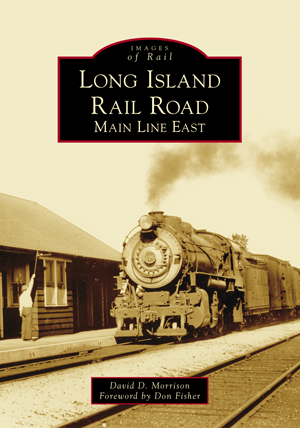 The author of five other books in Arcadia’s Images of Rail series, he is a charter member and past secretary of the Railroad Museum of Long Island. Morrison has given countless presentations to libraries and historical societies on Long Island, and he still enjoys doing so.